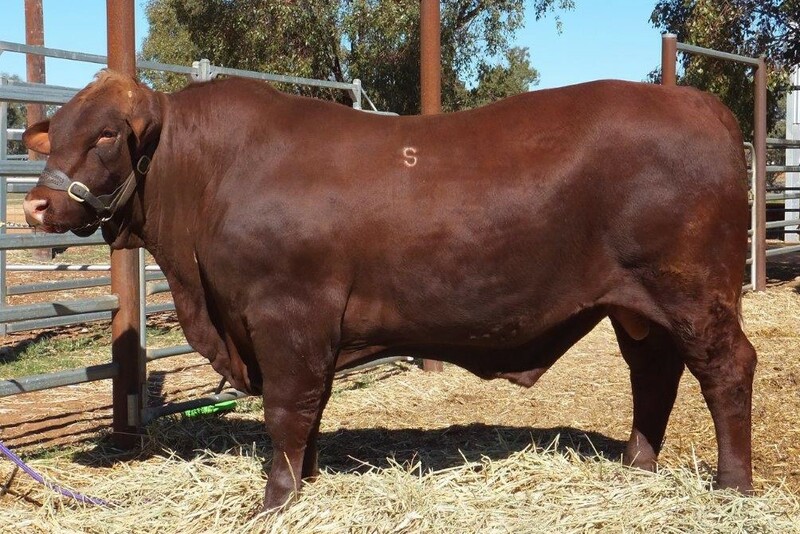 The 9th annual Rockingham sale was conducted on property at Tara Station Condobolin NSW on the 5th October. 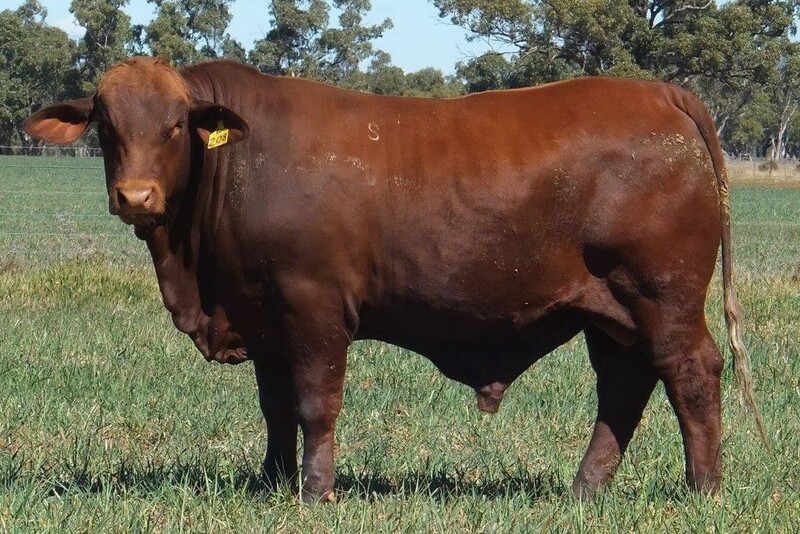 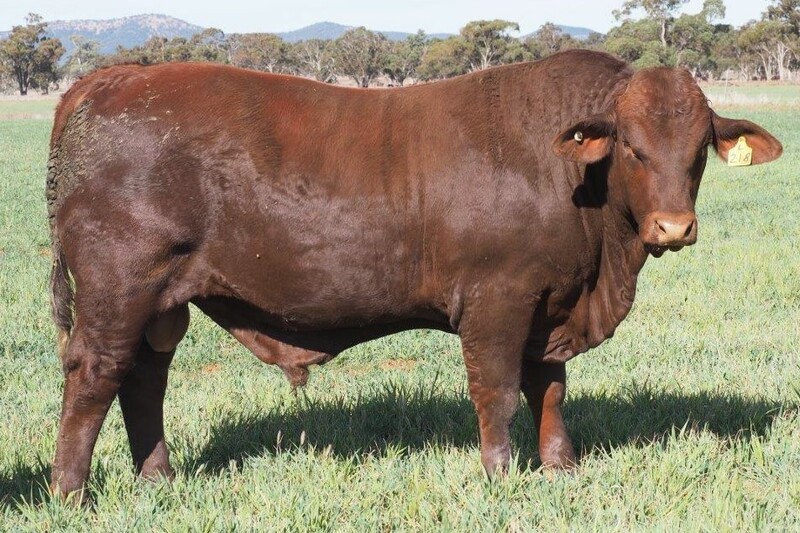 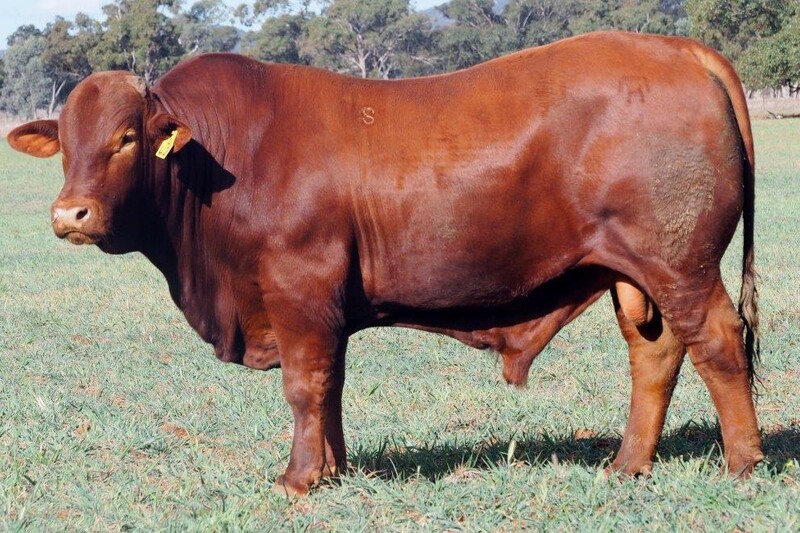 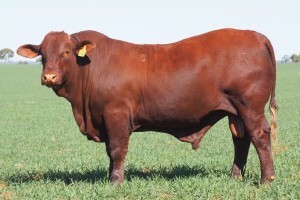 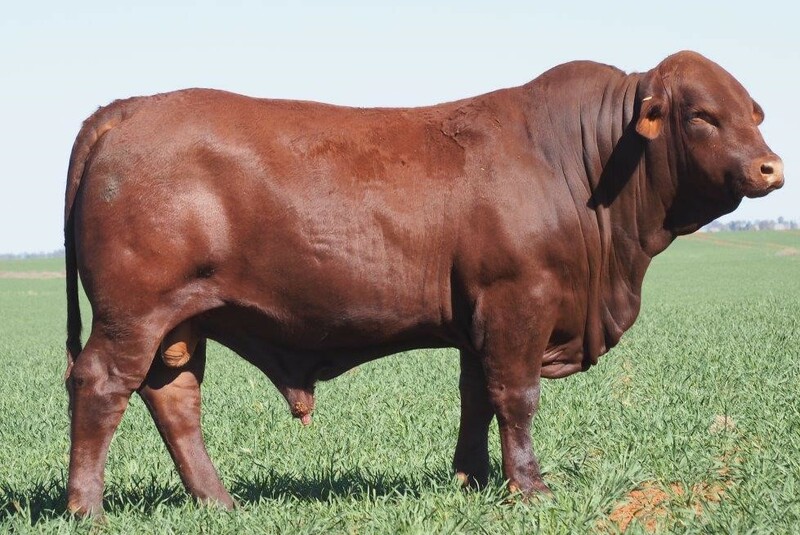 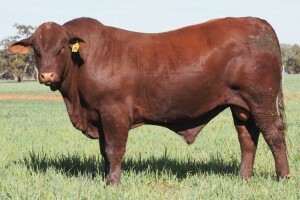 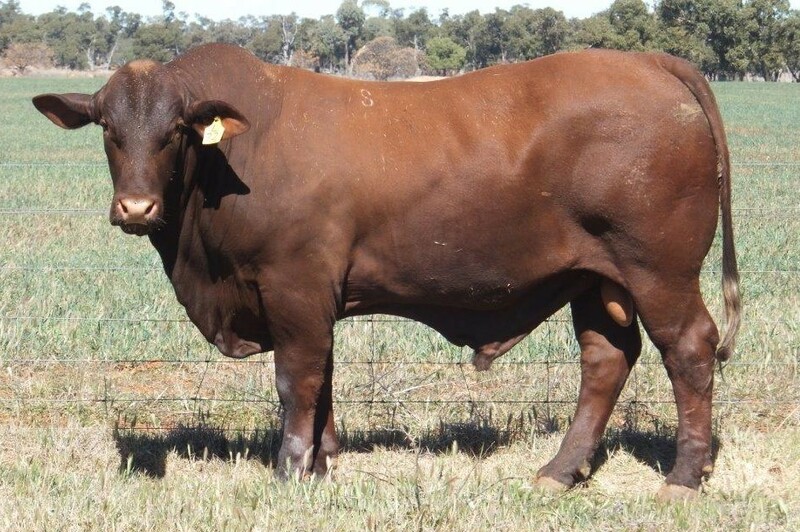 Despite the continuing dry conditions 42 bulls were sold to achieve % clearance, grossing $28.,000 to average $6,738. 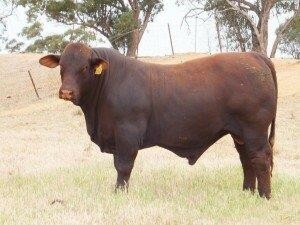 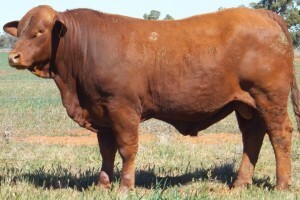 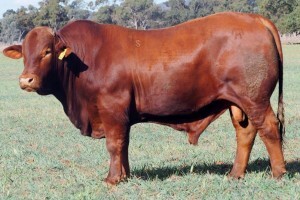 Top price bull was offered by the Moxey Family Denngal stud. 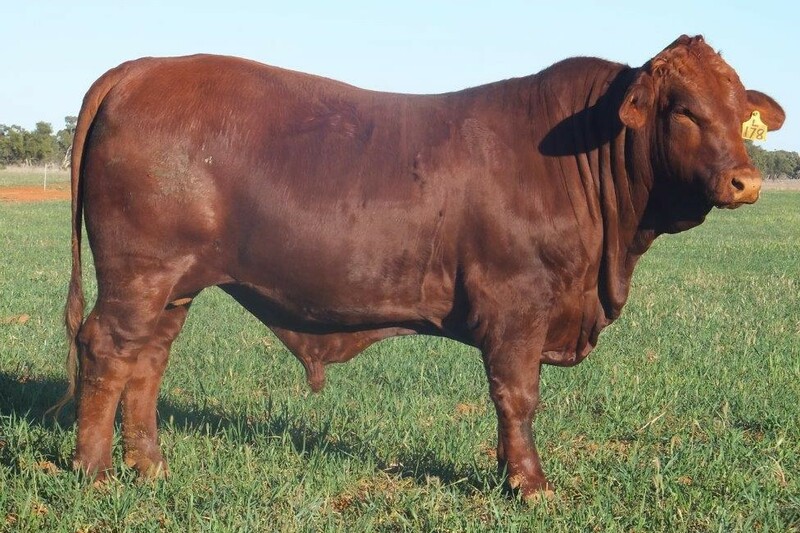 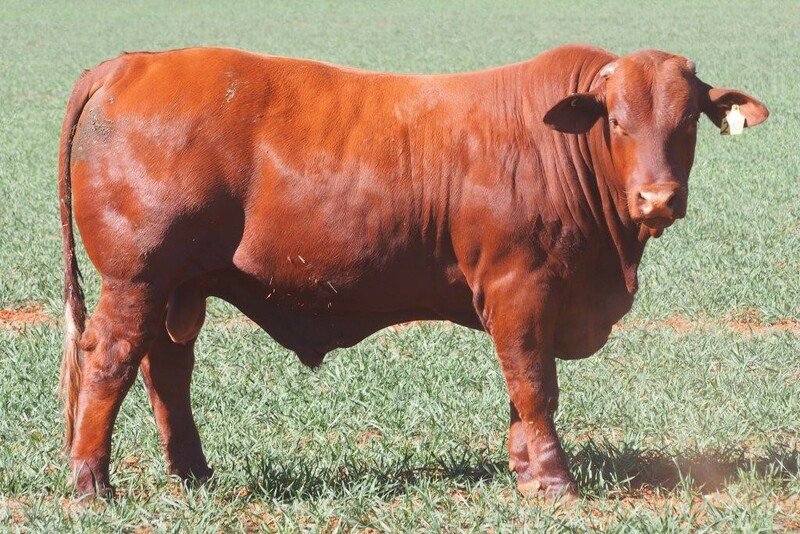 Rockingham L112 )PS) sold for $12,00 purchased by the Baker Family from Jamally santa stud Taroom QLD. 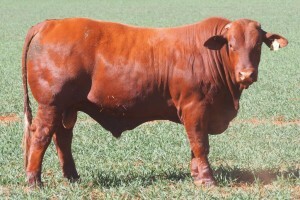 Murtee Pastoral Tullibigeal purchased Rockingham Le-Groove for $10,000. 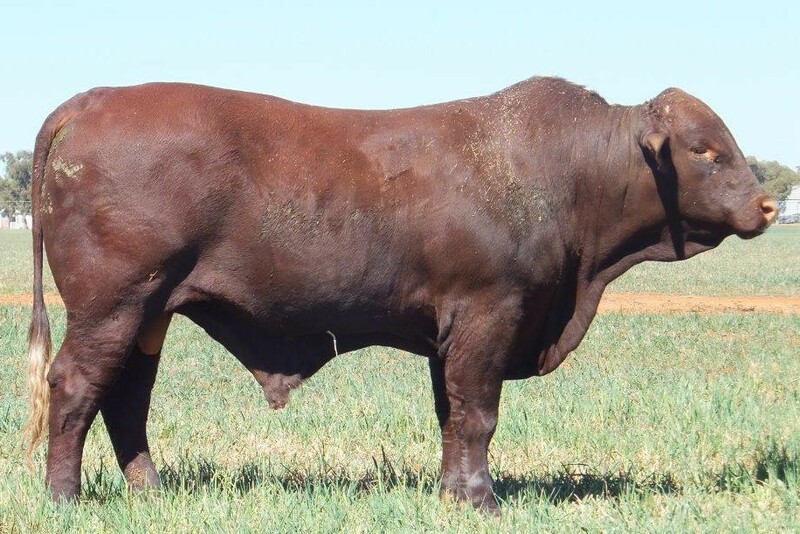 Australian Green Properties Murray Downs Alice Springs NT was the volume buyer purchasing 6 bulls for a average of $4,583. See below photo’s of bulls sold at last years Tara Station Sale.